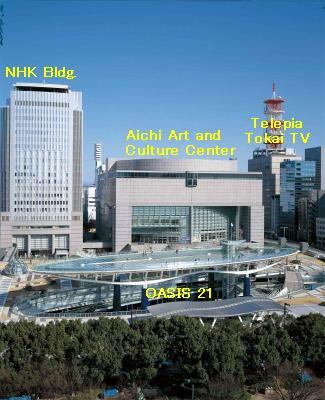 (Aichi Art and Culture Center) in Sakae. Go through exit 4, walk to the east 4 min. it will be closed on the following day), Dec.28-Jan. 3.